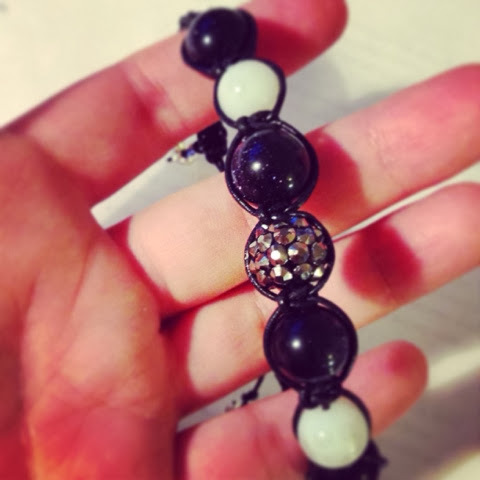 Everything else you need to know you will hear from Jessica and her online tutorial on how to make a shamballa bracelet HERE. I think her instruction video is very helpful and I recommend it. What do you think about my creation? 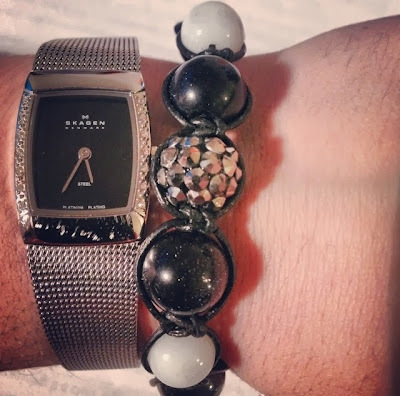 Do you like shamballa bracelets and if yes do you have one in your jewelry box?